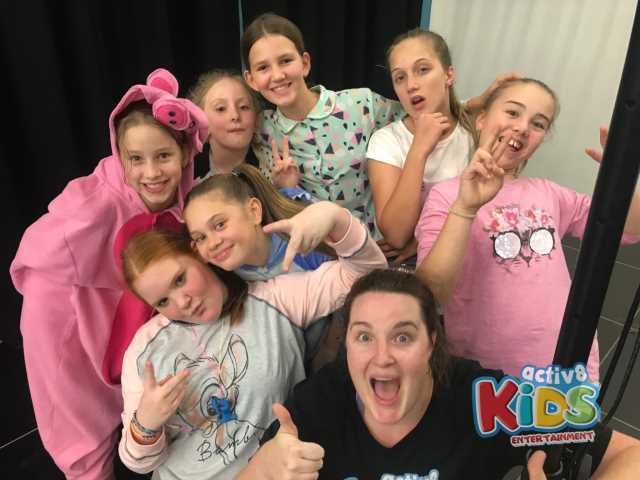 DJ SAM got to party with the kids from Shailer Park State School. 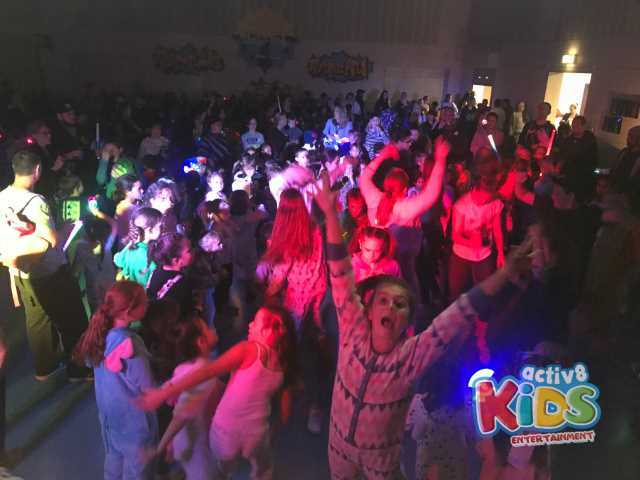 These kids were so excited for an interactive school disco as they are huge performing arts school who participate in lots of dancing and singing eisteddfods and competitions. So many superstar performers were ready to show off their skills when they entered the dance floor. Seeing as it’s almost winter and the weather has been freezing it was obviously a pajama themed disco. It was ONESIES galor. The dance floor was filled with onesie animal pj’s such as lions, tigers, elephants, dinosaurs and bunny rabbits. We can’t forget the ugg boots. The most important footwear, there were no excuses for nobody dancing because everybody had the comfiest shoes in the world on. We were snuggled up and ready to PARTY! There were SO many exciting things to purchase at the front door. Flashing light sabers, flashing star wands, DJ SAM even got to wear a pair of flashing star lights on her head. Lots of prizes were up for grabs including delicious chocolates and toys. 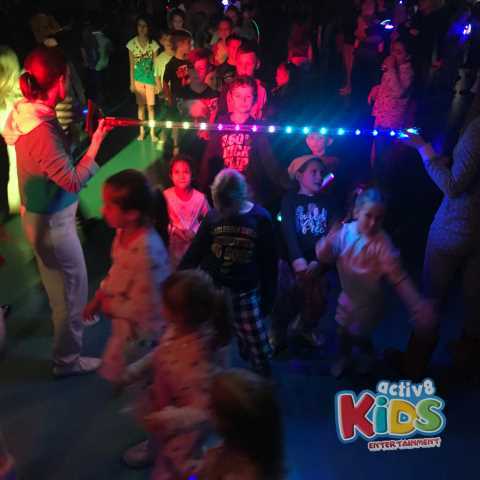 DJ SAM was set up on the stage so all the kids could follow along with her epic warm up including jumps, runs, shoulder bops, stretches and starjumps. The teachers came up onto the stage and showed off their awesome boot scooting to some old school 5,6,7,9 there was heel and toe slide and slide and lots of thigh slapping fun. The dance circle was a massive hit with all the year levels showing off their awesome moves when DJ SAM called out their grades one by one. The dance off was won by the girls team with their cheering, screaming crazy dance moves and tricks. The teachers helped out DJ SAM with the limbo competition and some mums and dads even limboed their way under the limo stick. We did the YMCA, Nutbush, Cha Cha Slide, Chicken Dance, Macarena and so much more. With some old school hits by Miley Cyrus, Taylor Swift and Justin Beiber the whole school were up on their feet all night long. We finished on a bang with some Maclamore feeling GLORIOUS! What a night DJ SAM had partying with the parents, teacher’s boys and girls from Shailer Park!